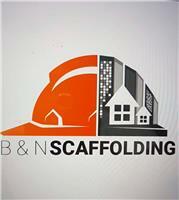 London based scaffold and access company. No job too big or small we pride ourselves in a prompt and safe service always putting the customer first. We serve all of London and surrounding areas please call anytime for a competitive quote. Serving all of London, Greater London, Surrey, Bromley, Keston, Croydon.